Home Lifestyle Mid Fade Men’s Haircuts for 2018-Which Fits You Well? 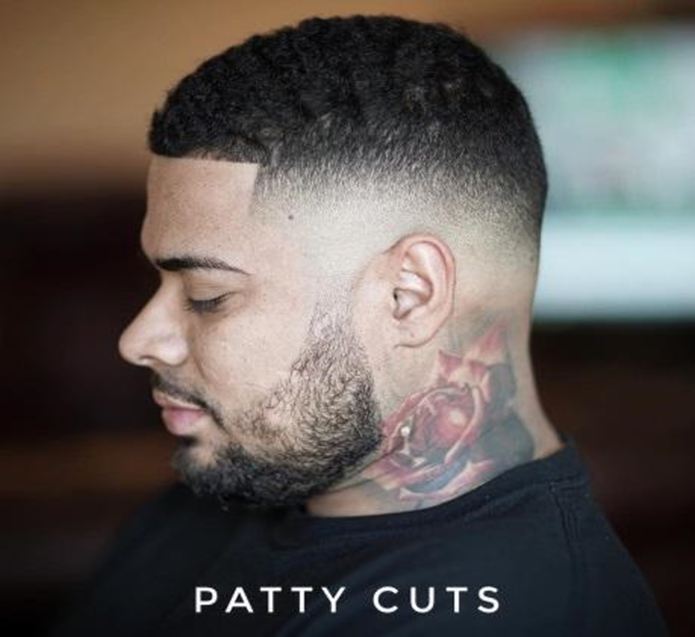 Mid Fade Men’s Haircuts for 2018-Which Fits You Well? These mid-fade hairstyles are becoming more and more common nowadays. This fade type shows off the neckline but leaves some hair length above the temp. That makes these haircuts adorable and chic. Mid-length fade haircuts are also called drop fades since they arc down at the back of the ear rather than following the straight. This haircut appears great either with short, mid-length or extended haircuts. Here are some mid fade hairstyles that can be worn with any hair type. Continue reading for more insights. Fades are most beautiful when you approach them from the sides, but the front is as beautiful as sides if that is what you want to show off. Mid fades eliminates the hair at the temp for a good hair profile. That is the reason this fade is ridiculously flattering for diamond and round face shapes. They also look great on square and oval faces. Just like any other fade, medium fade can be included in any hairstyle of any length. Here is the same case with a textured short haircut. The tousled curls and clean trims at the sides makes a perfect combo. Mid-fade hairstyles can look edgy. When you add tattoos and a formal suit, you get an office-ready style. The style is slicked back and looks modern while being entirely office appropriate. With this haircut, you can rock both worlds-go from office to late Friday night party. A high proportion of medium length fade haircuts are left to remain elongated on top and styled short at the nape of the neck. Whether it is sharp or textured, neatly styled up or down, a common drop fade haircut puts more emphasis on length and concentrates on the design at the top. Another retro gentleman’s haircut that derives its modern look from the fade. The pomp fade haircut is usually paired with high fade. However, with a medium level fade, you can incorporate a hard part. Regardless of the angle that you approach fades with, they will always look charming. The style has lots of touch, lots of glow and gives you a look you want while being easy style and hustle free. Most people don’t differentiate this look from the faux hawk. Nevertheless, there is a notable discrepancy between the two; mid-fade mohawk haircut incorporates a bald fade near the neckline. It is a typical Mohawk for stylish men looking to rock something simple yet elegant. This standard combover is updated by including low, medium and high fade. The modern style also incorporates a defined part that makes this haircut stand out.